jonathan – ST CATHERINES A.C. 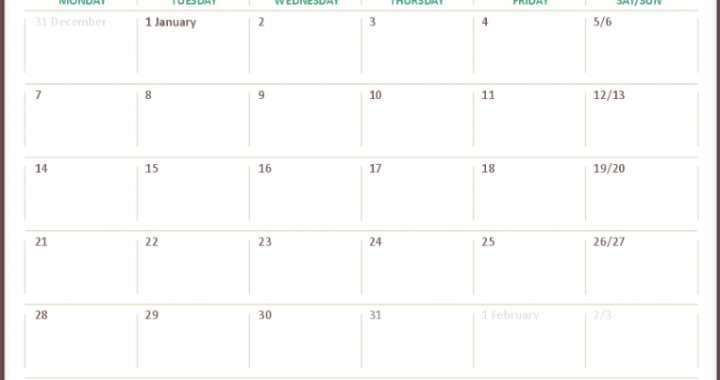 Some important dates in January. Little athletics Returns on Monday 14th in Conna hall. Juveniles return TBC. 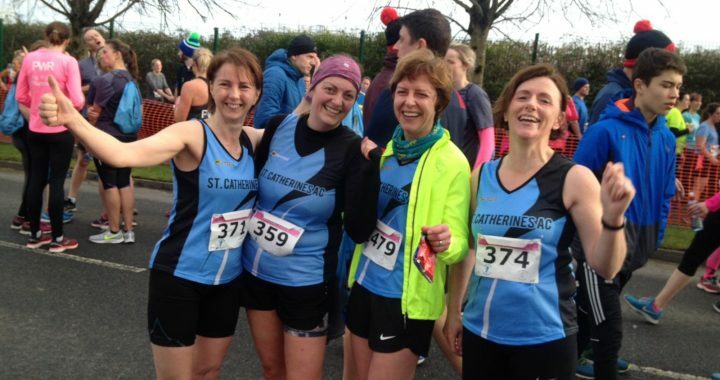 Adults are back on Saturday 5th for some hill training in Ballyknock wood with 3k time trial on Tuesday 8th, registration night in the field that night also. Awards night with take place in Conna hall on Saturday 26th. Hope to see you there. New members welcome to attend. 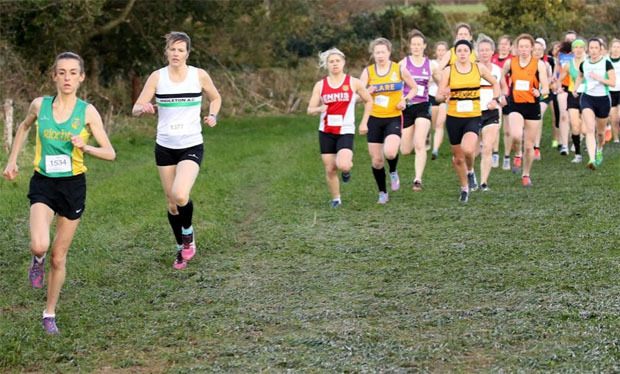 We finally reached our last cross country race of the year and what an occasion it was. The National Championships for the uneven age categories for Juveniles and the Novice championships for men and women were held at Navan racecourse in County Meath on Saturday last.You would wonder who in their right mind would go out to run in this wild and windy weather that seems to be going on forever at the moment. Well, as the old saying goes, when the going gets tough, the tough get going. And in Natalie Nicholson and Dave O’Connor, we have two of the most heroic competitors on the circuit.Dave has had a superb season competing at all grades, Novice, Intermediate and Senior, and has had tremendous success. 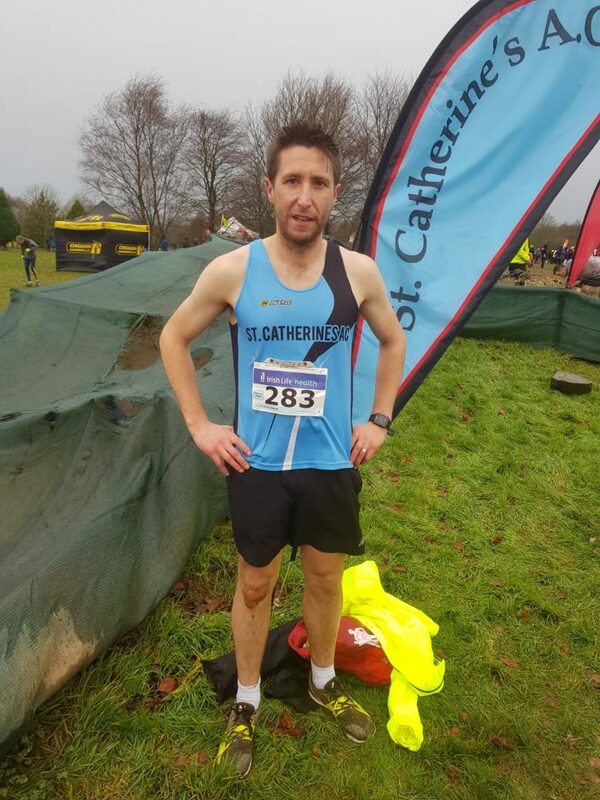 We are so proud that he is the first adult athlete from the club to compete at the National Novice championships.In an enormous field of over 250 runners, Dave finished in the top half of the field, a terrific performance on his debut at this seriously competitive level. And then there is Natalie Nicholson. Her season culminated with another outstanding run, held on a tough hilly circuit, and she finished up in 18th place overall. 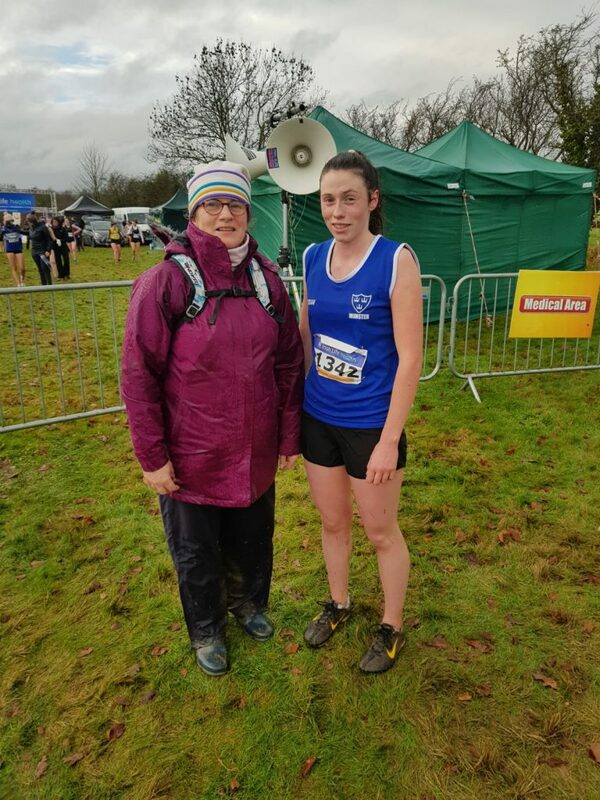 As usual with Natalie, she paced herself well throughout, and in a field of over 50 runners, she finished so strongly that she was the sixth girl home for the Munster team, who finished first of the provinces.So Natalie finished the season with an All Ireland Gold team medal. Great stuff and more than well deserved. To help athletes get into a routine for cross country training. 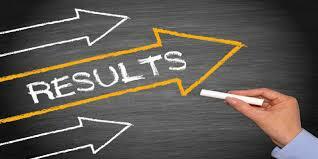 Let athletes see their progression over three League events. Give athletes opportunity to train as a group instead of on their own as this happens in smaller clubs. 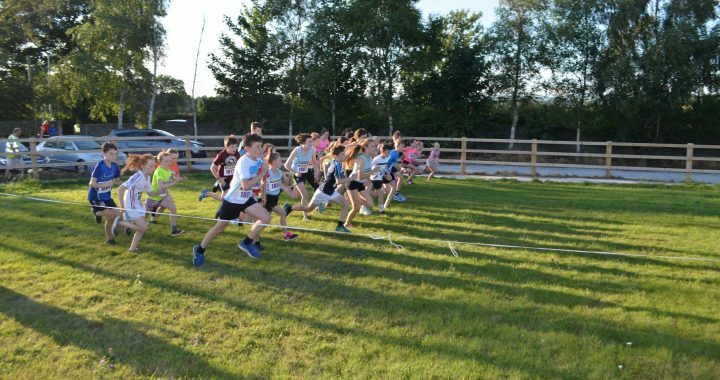 Prepare Cork athletes better for the Cross-Country season and be ready to compete with the best in Ireland. Entry on the day – €2 euro per race or €5 euro for the 3 races to be paid on day 1. Boys and girls of same age group may run together if numbers allow.